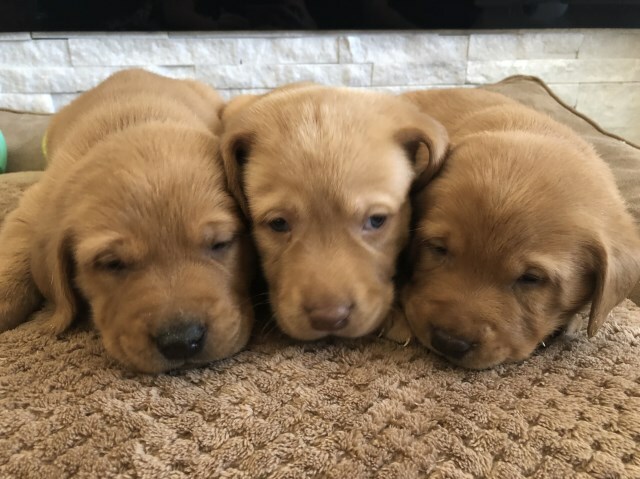 AKC Yellow Labrador Retriever Puppies. 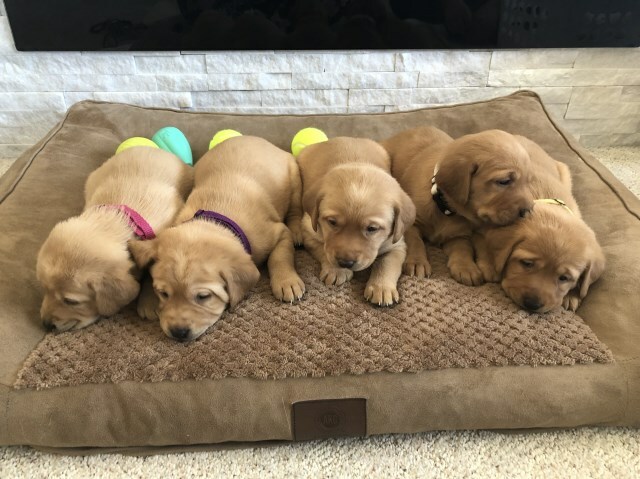 All puppies have dew claws removed and will be vet checked at six weeks. All in excellent health. Puppies will be wormed and have their first set of puppy shots before going to their new homes. All puppies are socialized with adults and kids daily. Bailey had 8 pups in her litter so we have a few males and females to choose from. Contact for more information.